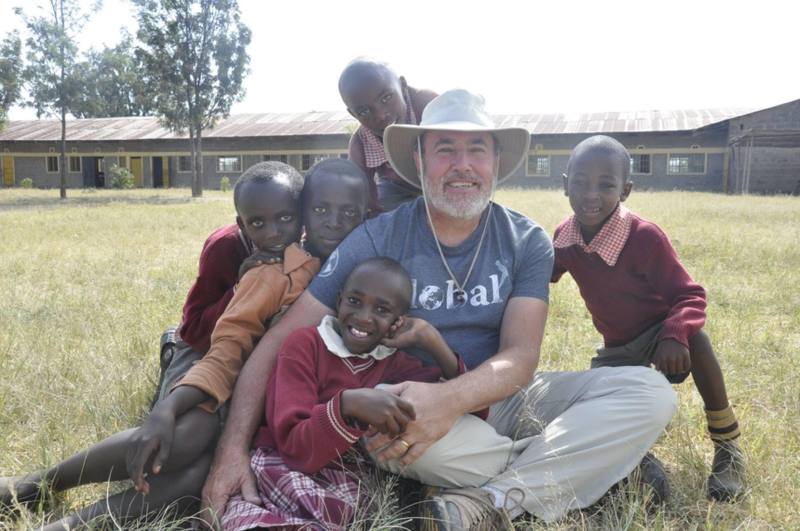 We love hearing stories from trip participants! 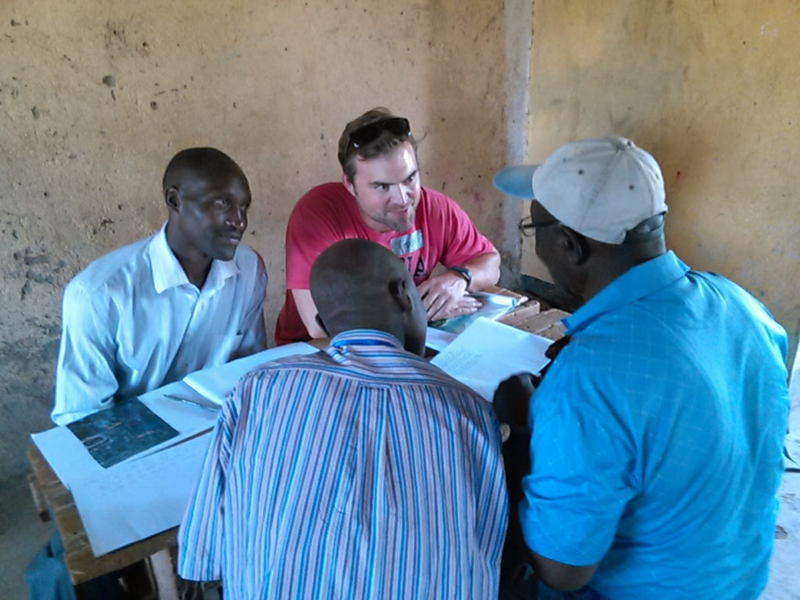 Here are some highlights from Dietra’s recent trip to Ndibai, Kenya. 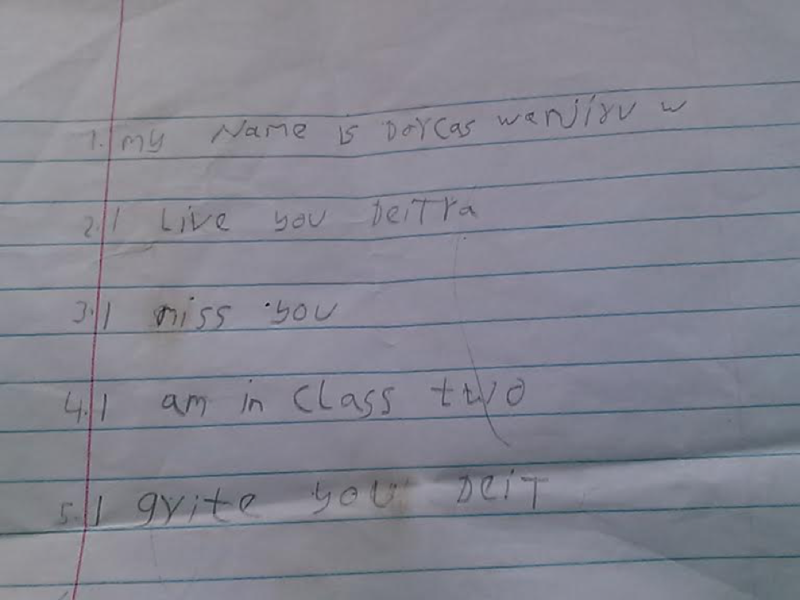 “My name is Dorcas Wanjiru, I love you Deitra, I miss you, I am in class (grade) two, I greet you Deitra.” This totally stole my heart! There is something unique that happens between the team and the kids that cannot be explained, only experienced. 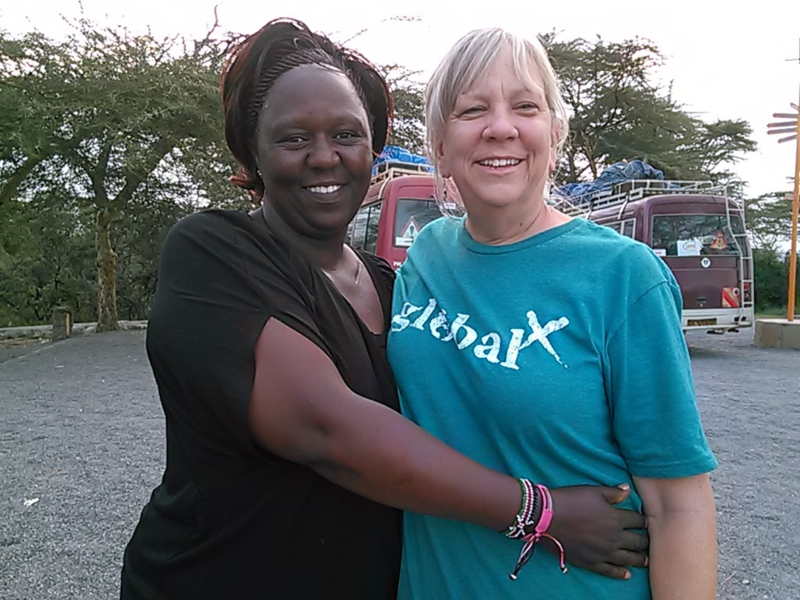 One Kenyan woman, Veronicah, had an aha moment as she shared that God did not only love her when she served him but just because she was His daughter. As this truth became a reality, she jumped up and down and began singing praises to Jesus! There were many more aha’s that were shared. Our team was impacted as well and enjoyed this exercise as much as the Kenyans. It (a journaling exercise) was a great vehicle to deepen relationships with each other. 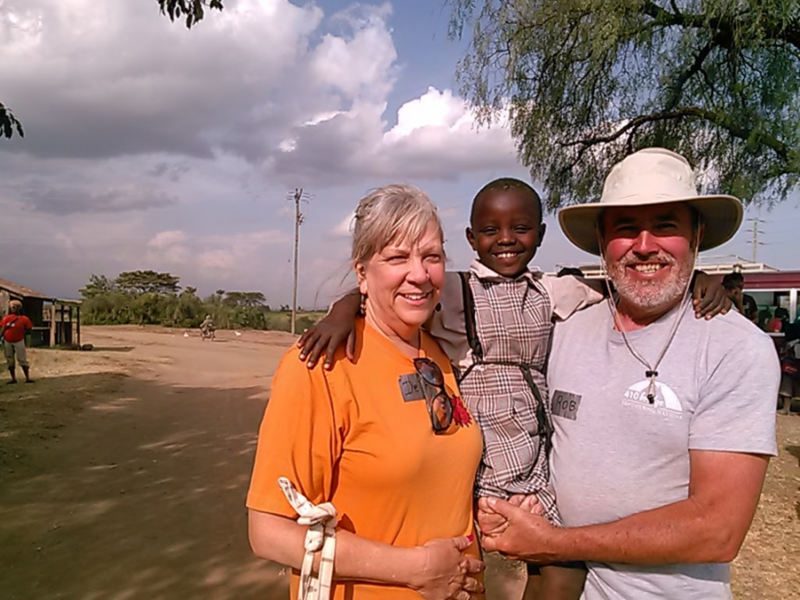 On our home visit, we met Philomena and her family. She became blind at 38 yrs old and now at 45 lives with her mother and her three children. She told us she is happy and trusts that God has a purpose for her in this. She is HIV+. I bonded with her 17 years old daughter, Ann, who is bright, helpful, lovely. She is very educated and spoke excellent English as she took us on a tour of their compound. She wants to be a broadcast journalist. They taught us how to make chapati which is like a flour tortilla that they eat regularly. We enjoyed sharing this with them along with a cup of chai tea. When we left I told her she was a beautiful young woman who has a very caring heart and is taking good care of her mother and family. She burst into tears and I held her as she wept. Interactions with the team is always a highlight for me…. getting to know them on a deeper level bonds us together. One girl shared her story with me of her 6 year journey into and out of addiction to Adderall which touched me deeply. Another engaged couple asked us if we would mentor them during their first year of marriage…when we agreed she said that was one of the highlights of her whole trip! Another guy shared that the family of the child he sponsored when he was there last time (he’s been three times within 18 months) asked him the name of his mother and grandmother and named their 5 month old baby after them. 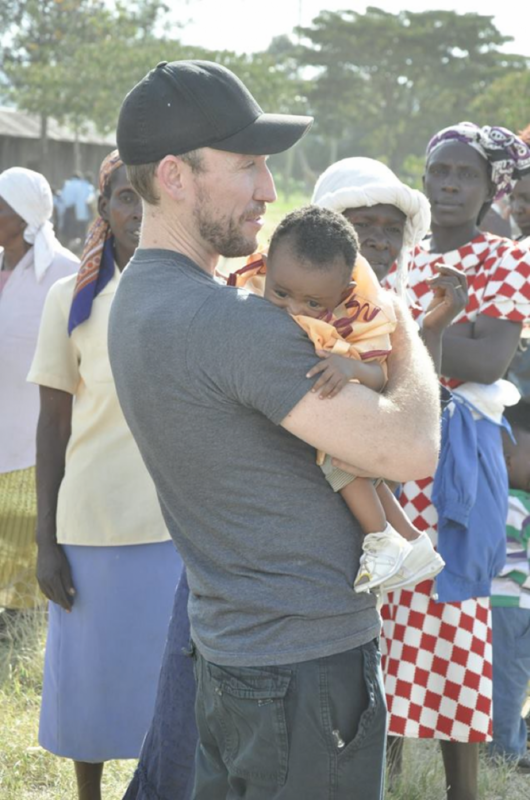 This child had no name until we arrived because they were waiting for him to come so they could name her after his family! there are too many good conversations with team members to mention here but this is always a connecting point for me. On our last day, we did a prayer walk through the community with the Kenyan Leadership Counsel and Spiritual leaders. One thing they desperately needed that we prayed for was rain. They had not had rain for months and their crops were on the verge of dying if they did not get rain soon which meant no food for the coming year. The morning after we prayed they experienced heavy rains in Ndibai! We are all praising God! If you have a story to share with us, email it to stories@410bridge.org!